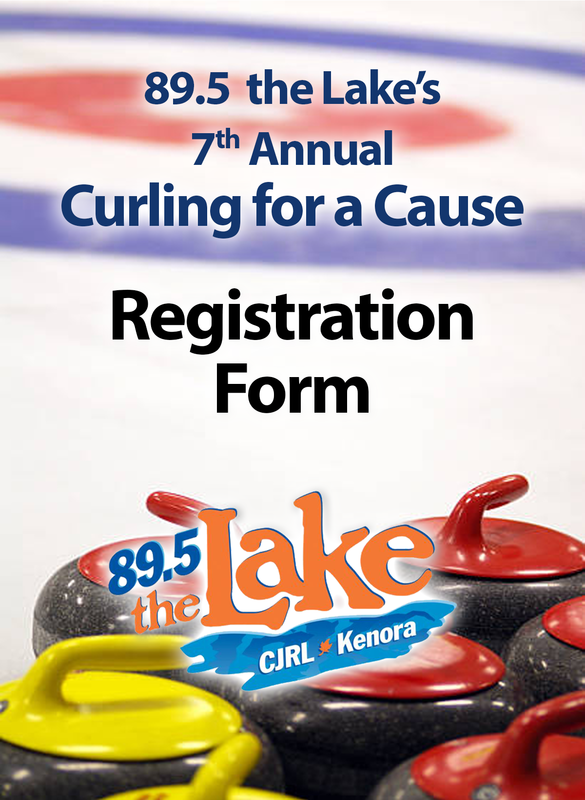 The 7th Annual CJRL “Curling for a Cause” mixed funspiel in support of LWDHF is happening on March 2nd, 2019 at the Keewatin Curling Club! Breakfast and Lunch specials available. 100% of proceeds going towards LWDHF! 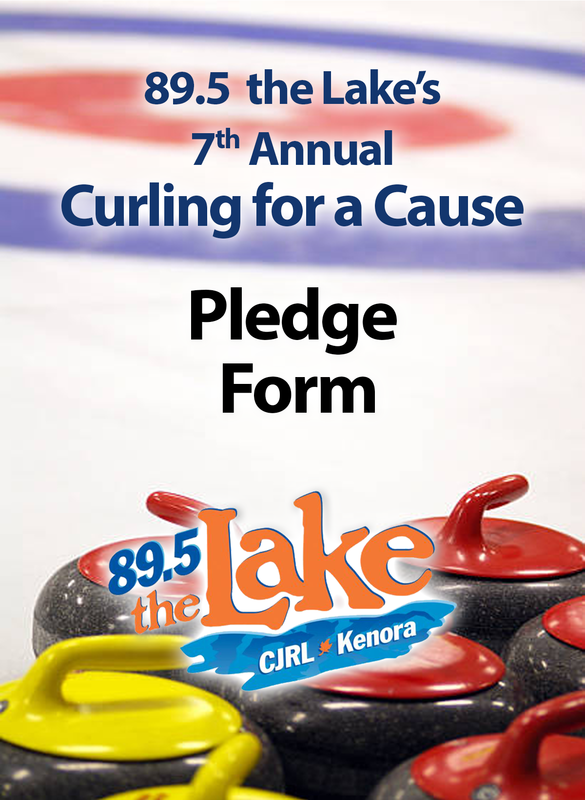 $50 per person or $200 for a 4 person team. 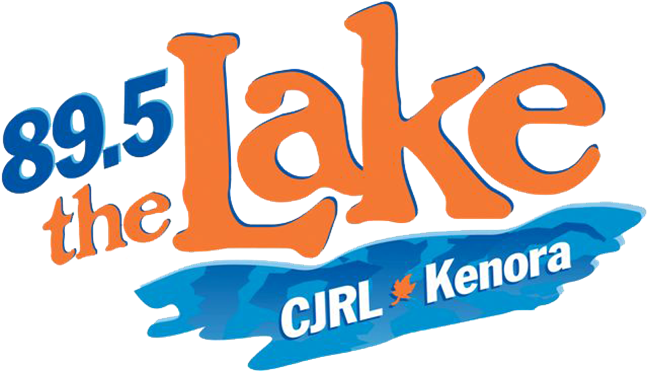 This event is a part of the Kenora Winter Carnival Festivities!